Come join The Academy to kick-off the summer season! This event will take place on Monday, May 29th from 12pm-3pm. Tickets cost $5 and include a picnic lunch. You will have the chance to see PHENOM, The Academy Winter Youth Guard, and each section of the drum corps, as well as a performance of the 2017 Academy music production. We hope to see you there! Join us as we share the history of our organization with the current members! This event will take place on Wednesday, June 7, at Apache Junction High School. Be on the lookout for more information as this event approaches. 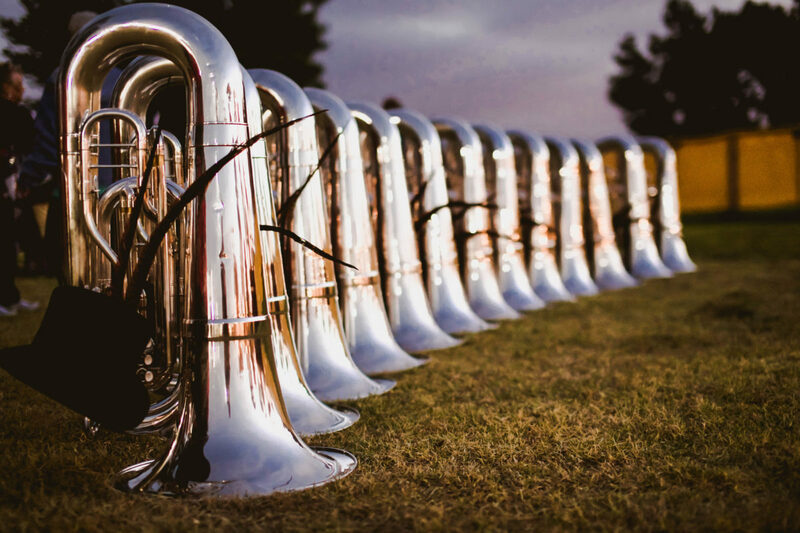 We hope to see you take part in what is sure to be another memorable season for our favorite drum corps!